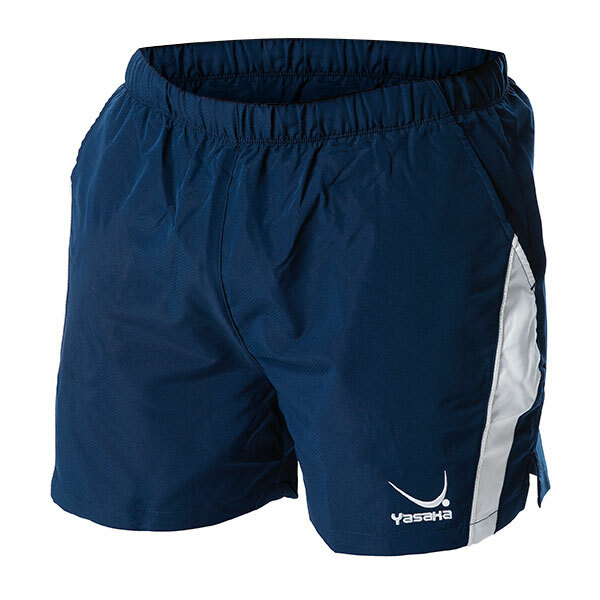 Yasaka table tennis shorts. Made of light, supersoft, functional fibre. The material and cutting allow optimum freedom of movement. Two deep side pockets. Black or navy.